I could see beautiful sunrise today. The temperature was about 3.6 degrees on 5 o'clock in the morning. 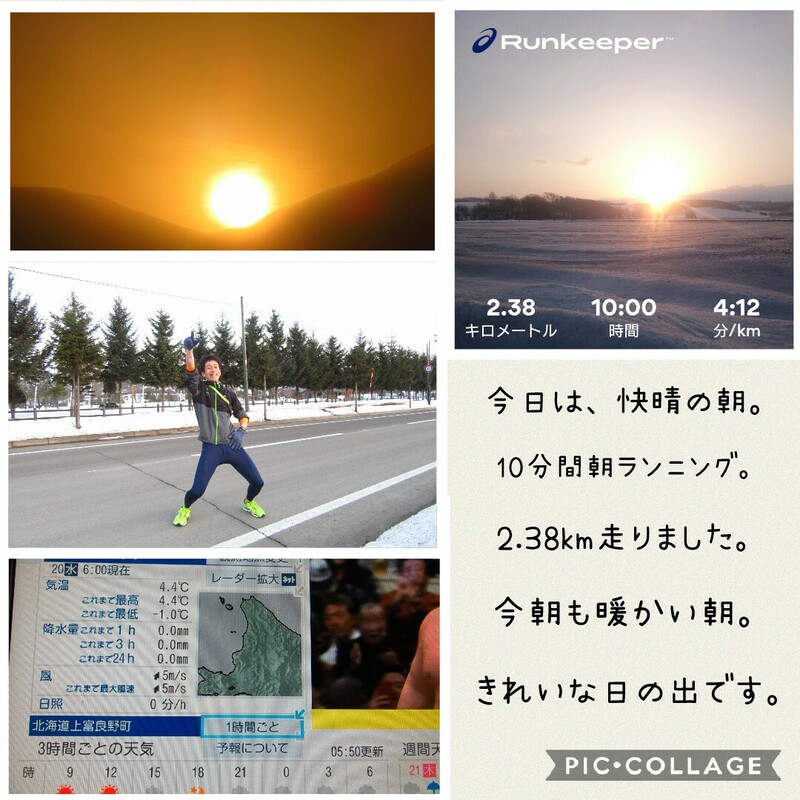 I run 10 minutes and about 2.4 kirometers. 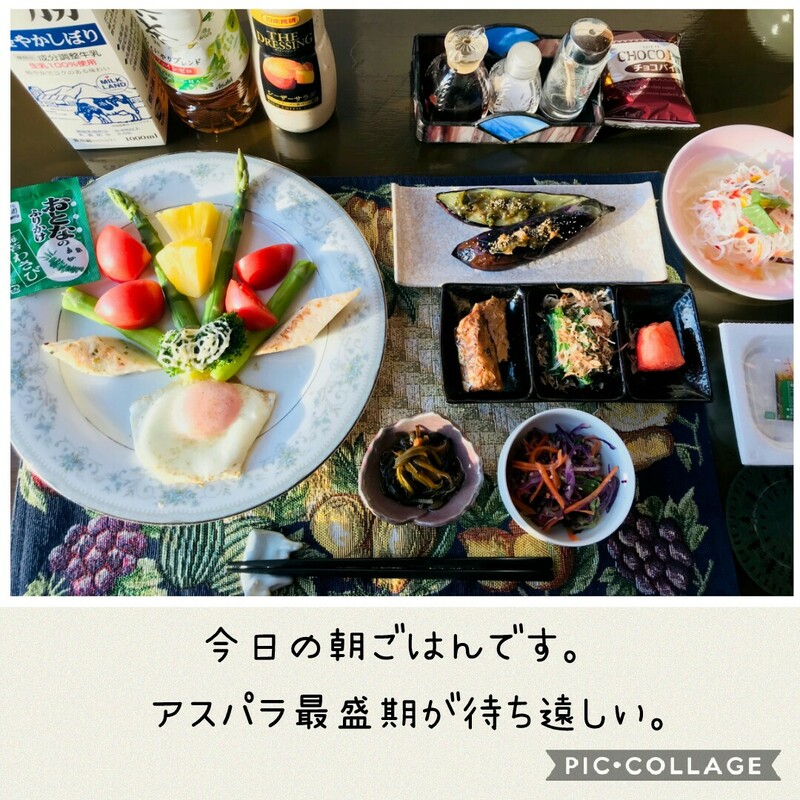 The guest who come from Korea had breakfast. Spring season is asparagus season. I look forward to have asparagus. Today was very fine day in town. I have broken ice in car parking area today. The road is no snow and dry condition. So, I run fast 2 kirometers. Spring event will be held this weekend. 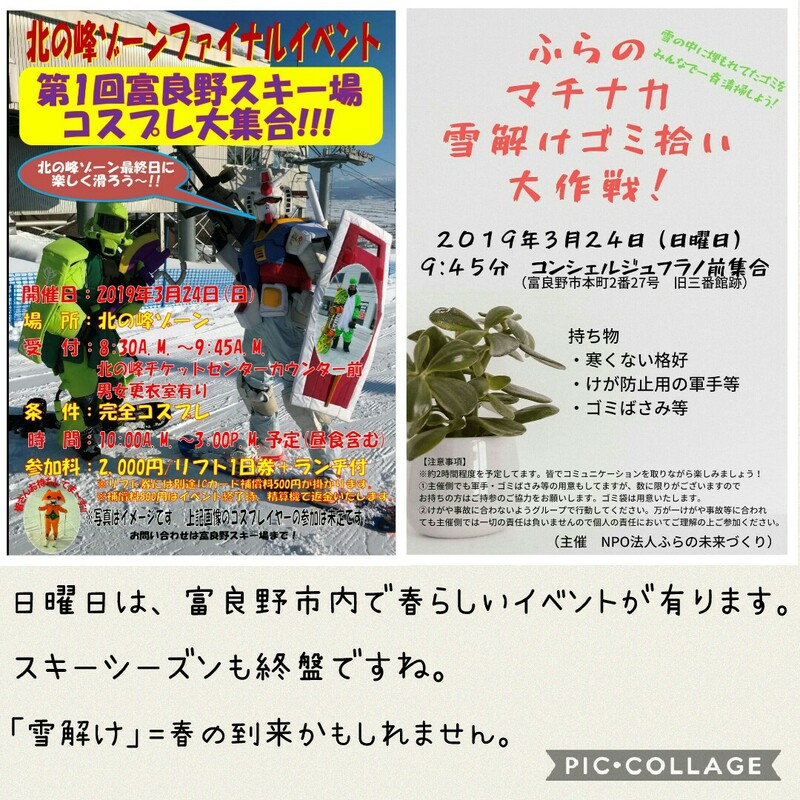 I introduce event in Furano city. Ski area and town have event on Sunday. It taste spring season. It will be warm, so it is good to active outside. The guest who come from Korea stay tonight. 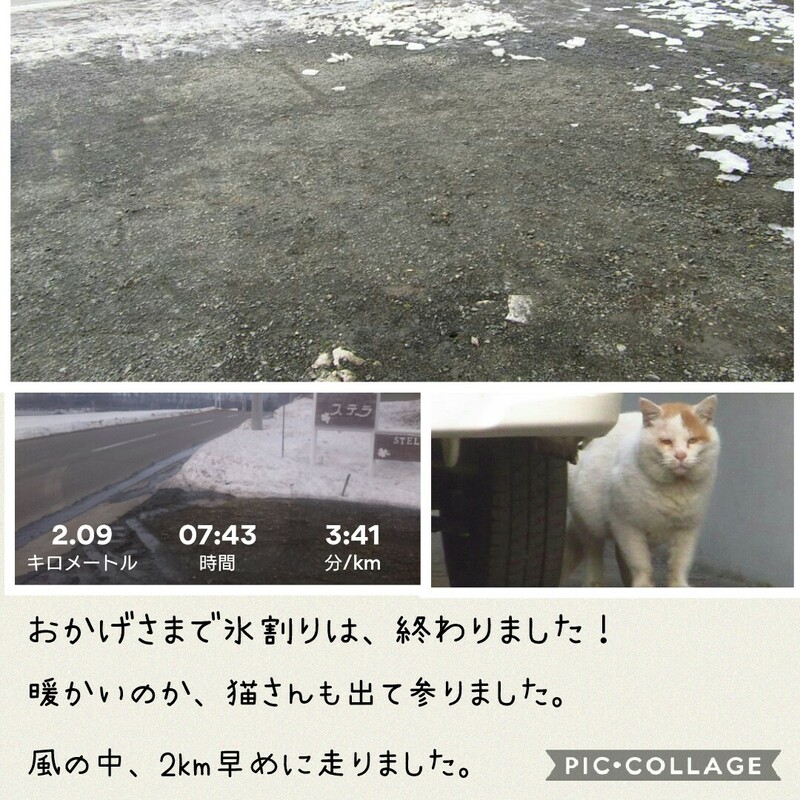 She went to Furano area today. I checked last year same day blog. 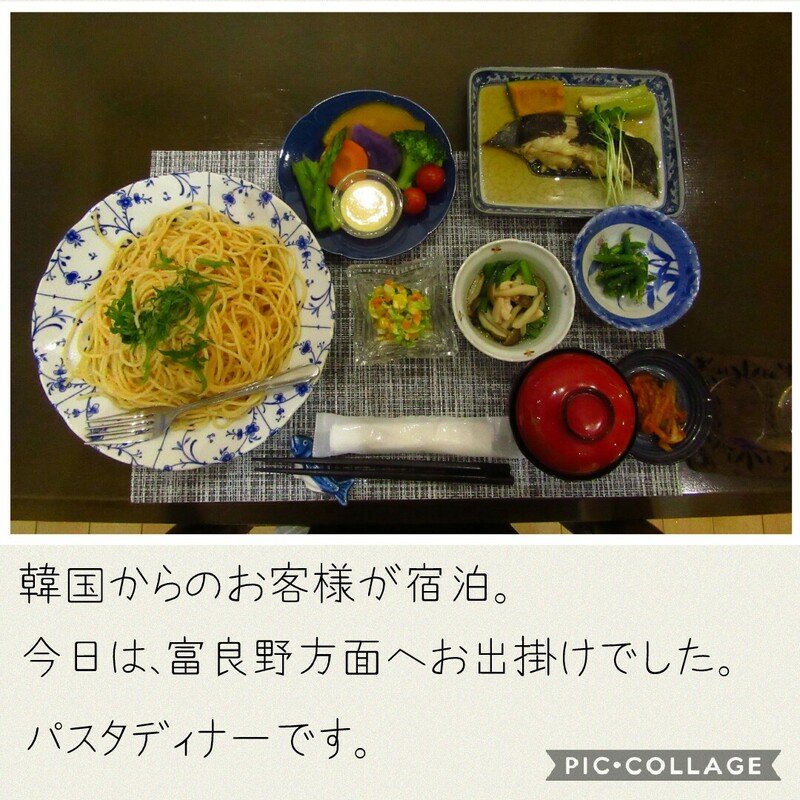 I have written English sentence before a year. 21th will be cloudy in town.